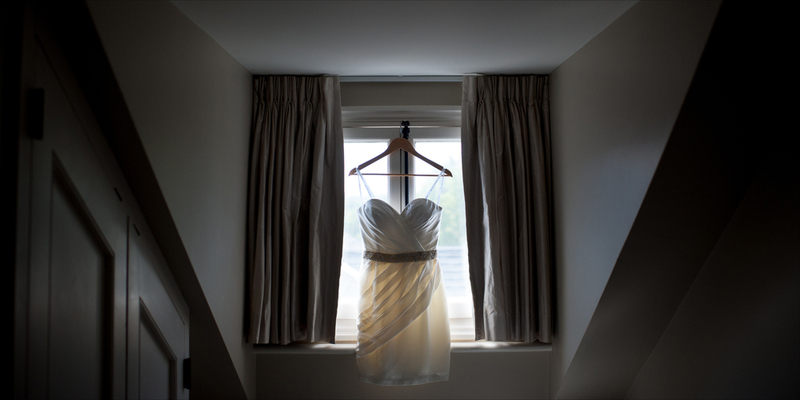 Here's the wedding album design from Sharlene + Greg's beautiful, intimate Langdon Hall wedding in Cambridge from this past summer. 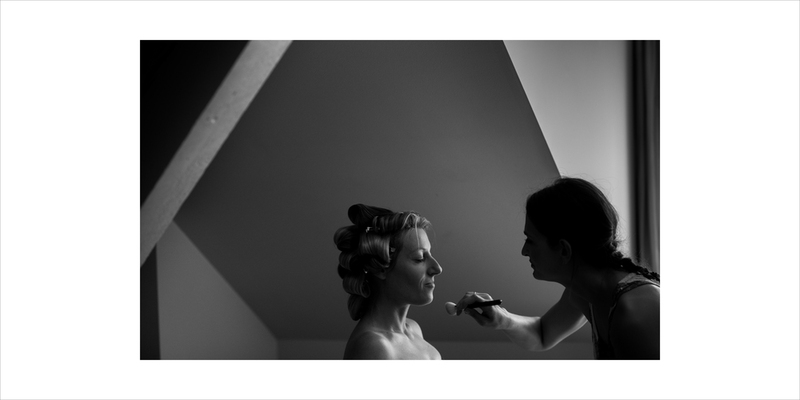 A lot of times I get inquiries for smaller weddings that think they only need an hour or two of coverage... I always ask 'why'? 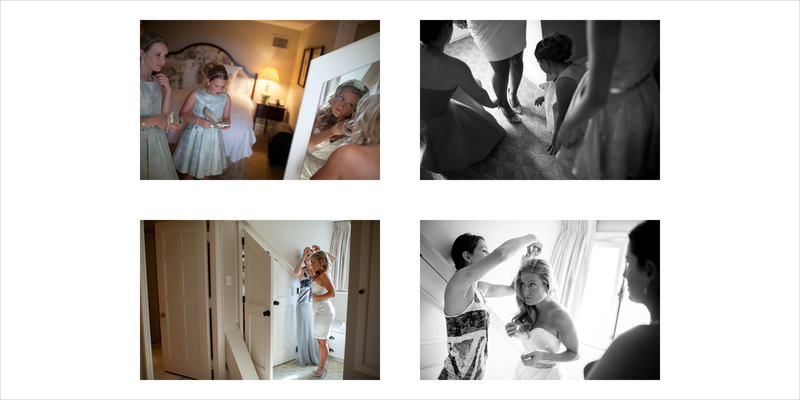 To me it really makes no difference on how small (or large) the wedding is, I still photograph it the same way. I think this album design is a great example of that, there were only 9 people total... including the bride and groom! But it really didn't change anything... 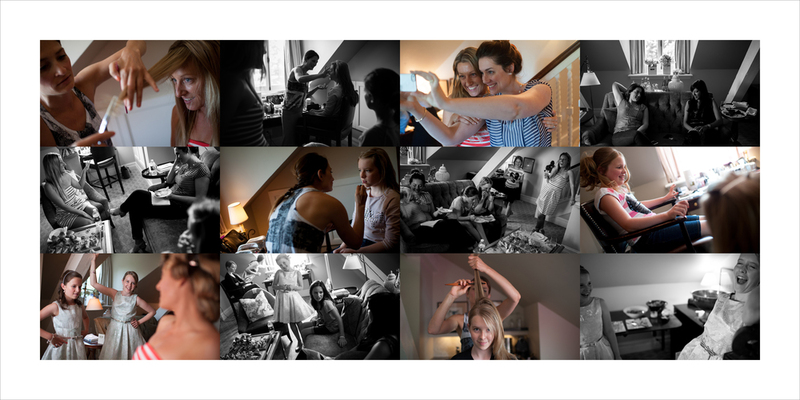 I still photographed the getting ready, the ceremony, some nice portraits on the grounds of Langdon Hall and then a beautiful dinner with speeches and even a dance or two. 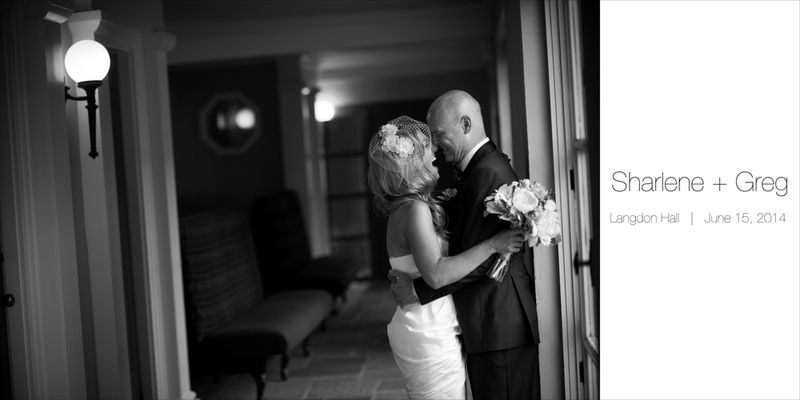 Follow the link to see more this intimate Langdon Hall wedding! Here's the wedding album design for Renee + Ian's amazing wedding at the Fermenting Cellar in Toronto's Distillery District. I think I might just make a copy of this one as a new studio sample! Just finished up the design of Breana + Tania's wedding album from there fall wedding up in Collingwood, Ontario at the Tremont Cafe. You can see more of their wedding pictures here! Every one of my couples now gets's a custom designed wedding album as part of the standard wedding commission. I want everyone to have something physical... something permanent. I don't think our memories should be trusted to a bunch of one's and zero's on a DVD somewhere in desk drawer. 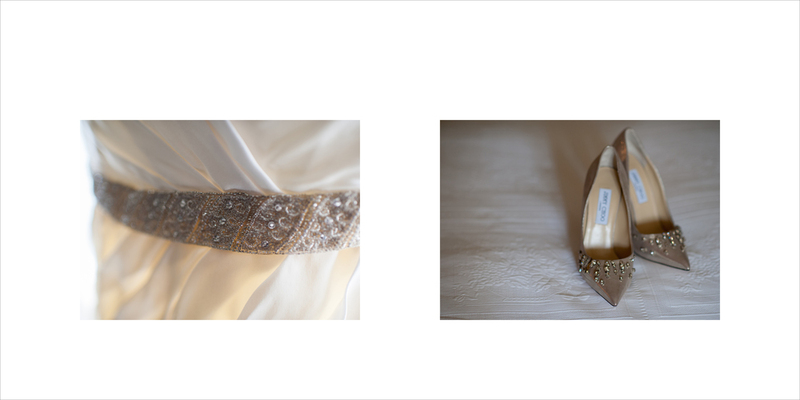 Photographs are meant to picked up, held and passed around... what better way to do this than a bespoke wedding album. I order all my wedding albums from Renaissance Albums, in my opinion the best album company in the world.